Michael R. Faridi joined Huff, Niehaus & Associates, Inc. in 1993 and has been involved with the hotel industry since 1977. Faridi has extensive background and expertise in the hotel industry, in commercial- investment real estate and franchised restaurant site selection. He is a graduate of Harrah’s College of Hotel Administration at the University of Nevada, Las Vegas and The Institute of Hotel Management, Bombay. He has been a General Manager for two hotel companies and has held other management positions. 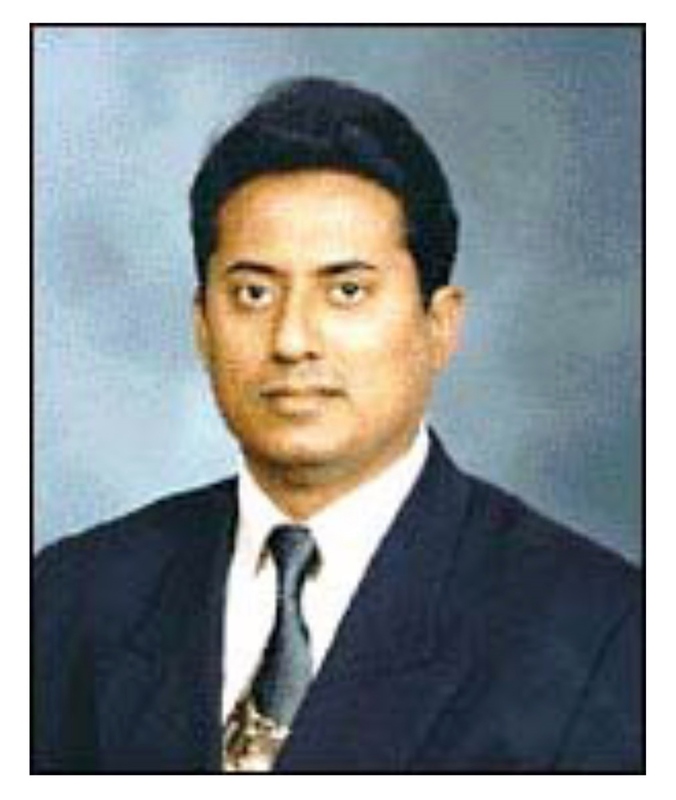 He has operated hotel management companies and served on Hotel College faculty staff. He has been affiliated with Accor Hotels, Choice Hotels, Hyatt Regency Hotels, Meadowood Resort Hotel and MGM Grand Resorts. Feasibility studies, valuations, franchise selection, financing assistance and management company assistance for hotel projects like Holiday Inn Hotels, Hampton Inns, Hilton Garden Inn, Ramada, Carlson Hotels, Best Western, Choice Hotels, Accor Hotels, Wyndham Hotels Group and various independent and boutique hotel properties. Additionally, he has worked on commercial investment projects including restaurant franchise companies, shopping centers, apartments, income properties and oil company operations, i.e., Marathon, Shell, BP and Gulf Oil.